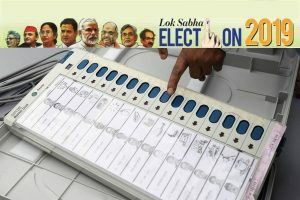 The upcoming Assembly elections in four states that will set the trend for the 2019 Lok Sabha polls are likely to figure prominently in the meet. 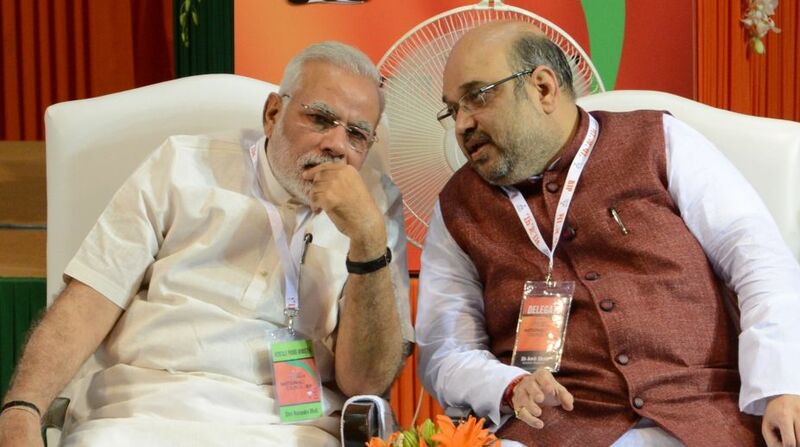 The two-day national executive meeting of the Bharatiya Janata Party is all set to begin on Saturday in New Delhi. “The National Executive will discuss the current political situation in the country,” BJP Spokesperson Shahnawaz Hussain told reporters. The meeting is likely to adopt political and economic resolutions. The national executive of the BJP is also likely to respond to concerns over the rise in oil prices and refer to the previous UPA government’s “mismanagement of the economy”, party sources said. BJP president Amit Shah will deliver the inaugural address in the presence of the party’s top leaders, including Prime Minister Modi, on Saturday afternoon, while the prime minister is scheduled to give the valedictory speech on Sunday. The saffron party has chosen the Ambedkar International Centre, which works to promote the works and ideas of Dalit icon BR Ambedkar, for hosting the meeting, a symbolism for its Dalit outreach. Hussain said that before the inaugural session of the meeting, national office bearers, state BJP chiefs and state’s General Secretary (organisation) will hold a meeting with party President Amit Shah to finalize the agenda and the resolutions to be taken up in the meeting. The party is likely to reiterate its commitment to welfare of the poor and marginalised sections of the society by highlighting initiatives like higher MSP (minimum support price) for farmers, passage of OBC Commission Bill giving it a constitutional status and restoration of the provision for immediate arrest under the SC/ST Act. The National Register of Citizens in Assam and the Citizens Amendment Bill will also come up for discussion as the party ups the ante on identity politics. The executive meeting of the ruling party comes ahead of the assembly elections in Madhya Pradesh, Chhattisgarh, Rajasthan and Mizoram due in December.